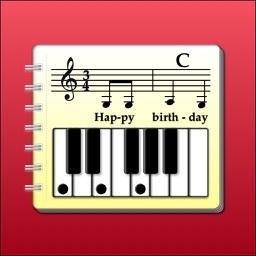 Piano Chord Flash Cards is designed to improve your chord notes reading. 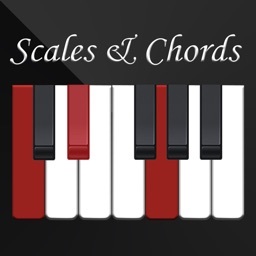 This app is not just for piano players but for all musicians who wish to commit chords to memory. 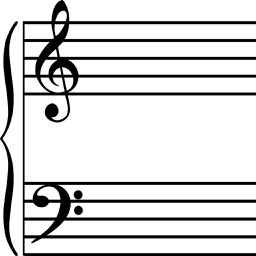 Flashcards are widely used as a learning drill to aid memorization by way of spaced repetition. 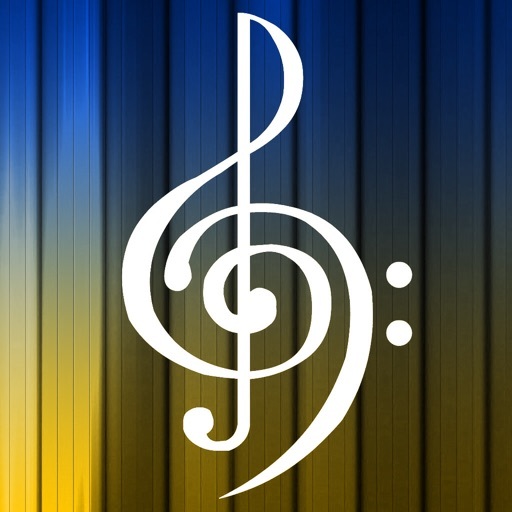 This app features flashcards to develop piano note reading and chord recognition on the treble and bass clef, suitable for all Piano Players in any style of music. 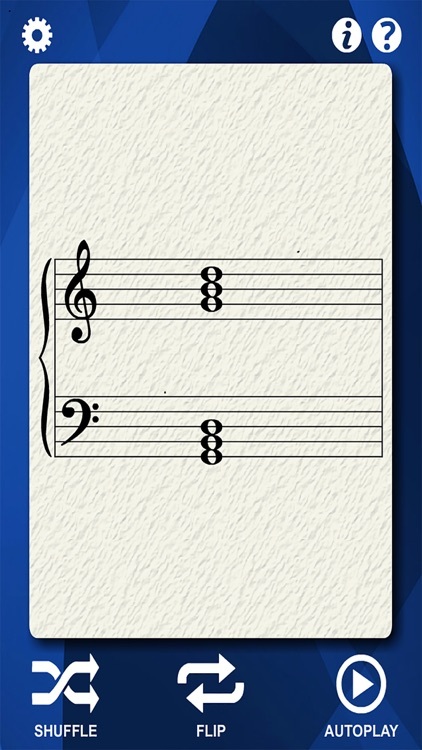 - Back side of the card displays the name of the chord and the note breakdown. 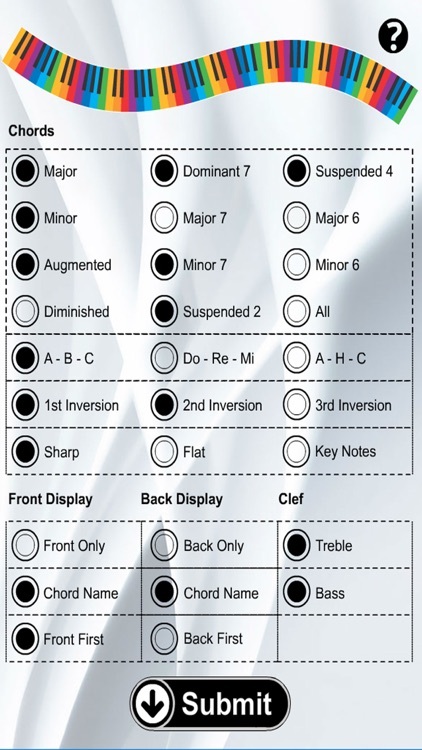 - Customize the range of cards being displayed (12 to 132 chords). 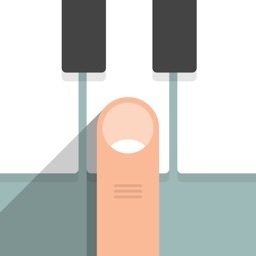 The practical design of these cards makes them easy to use. 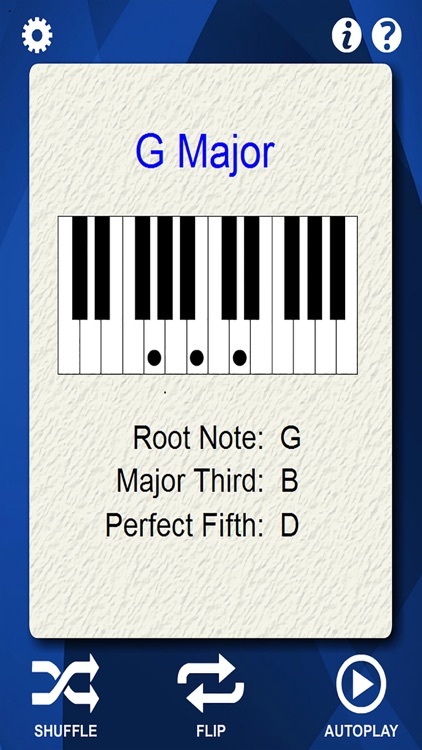 A couple of cards a day will further your development in piano note reading and chord recognition. Try this app today!